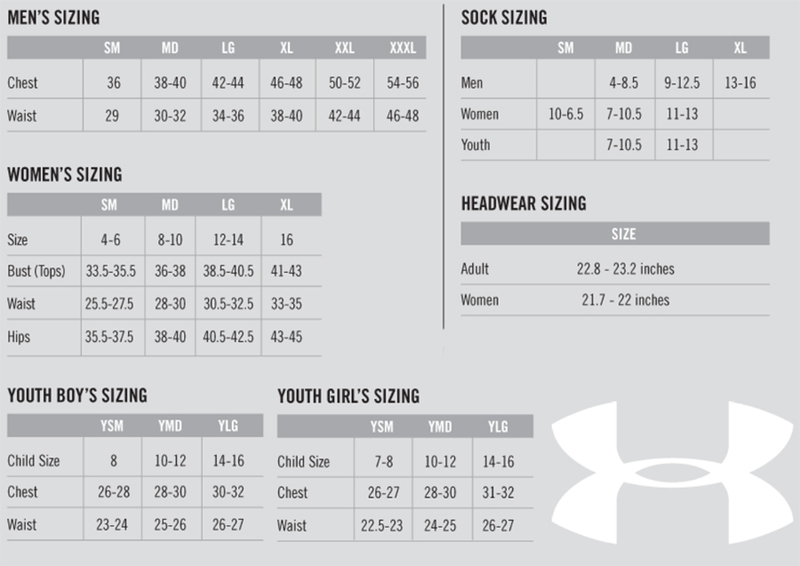 Not Sure Of A Size? 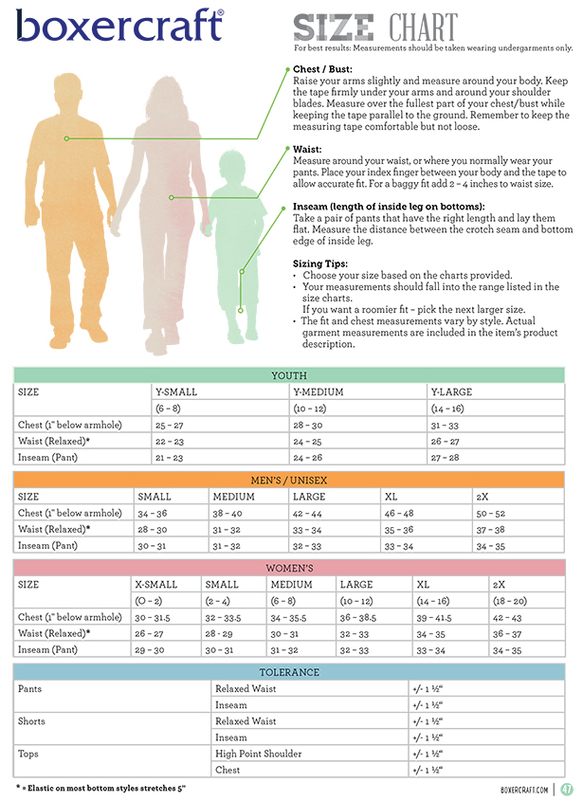 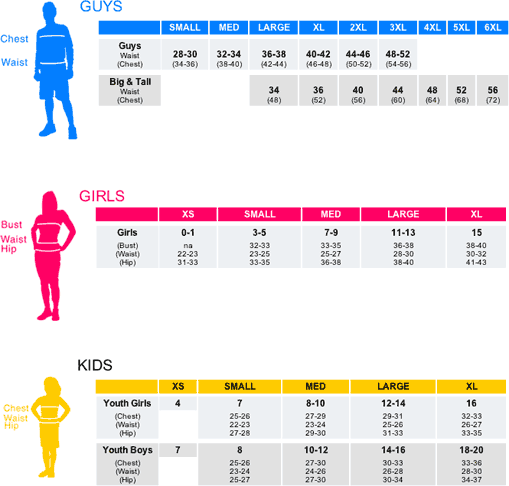 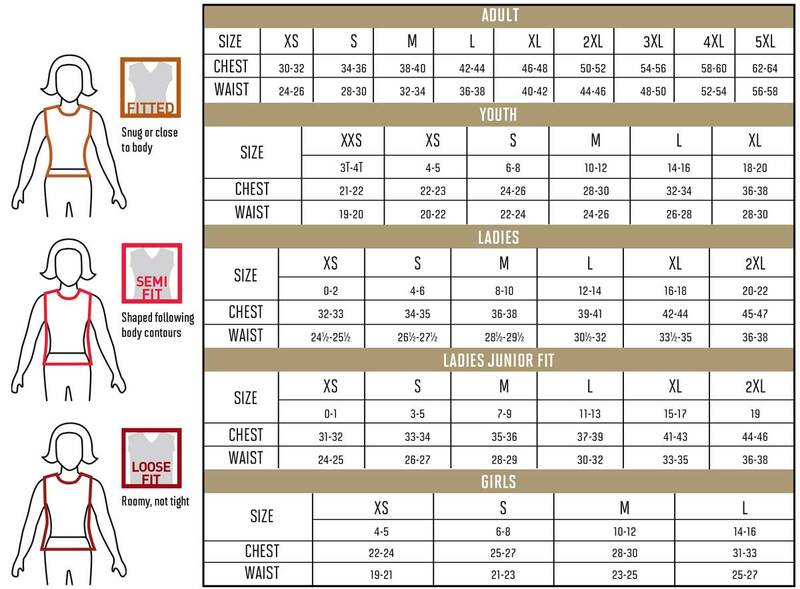 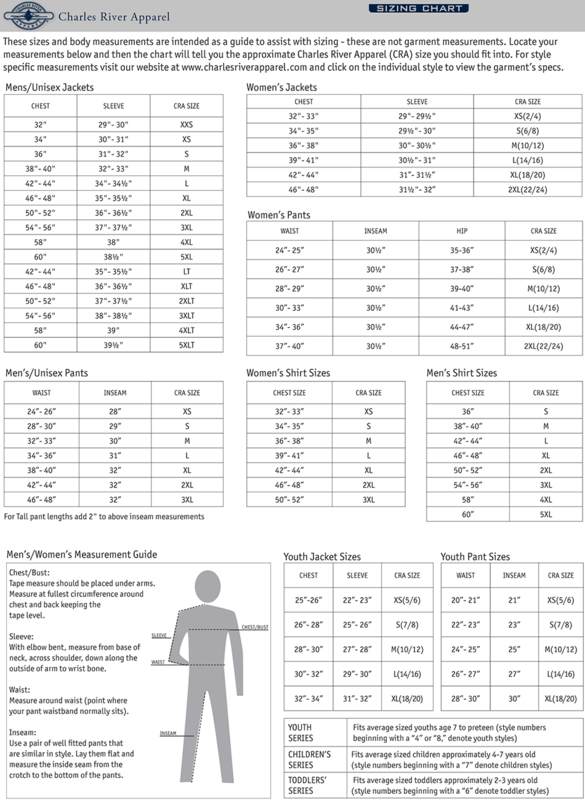 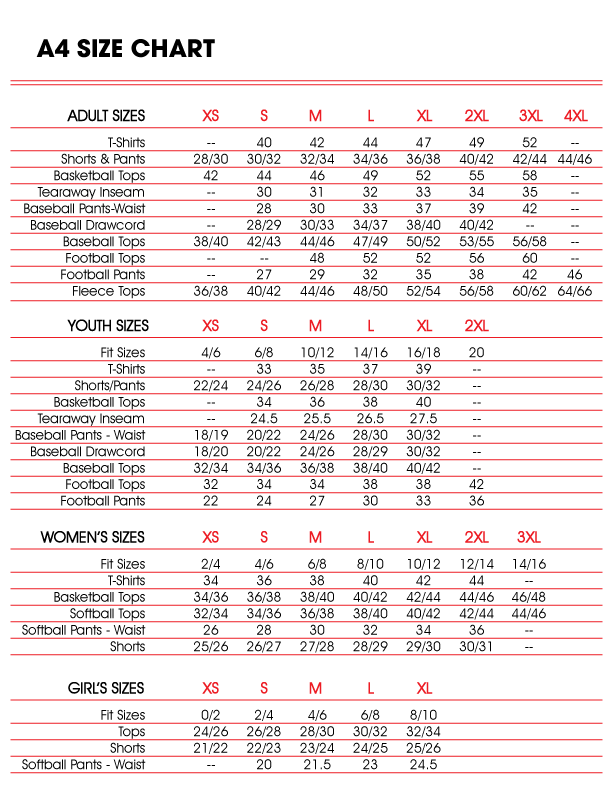 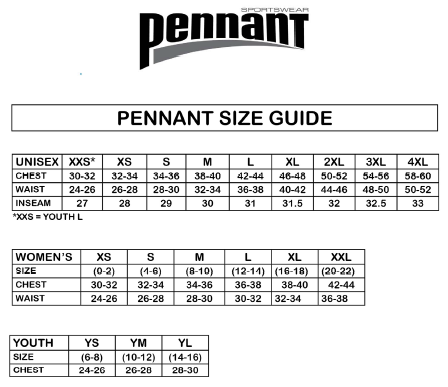 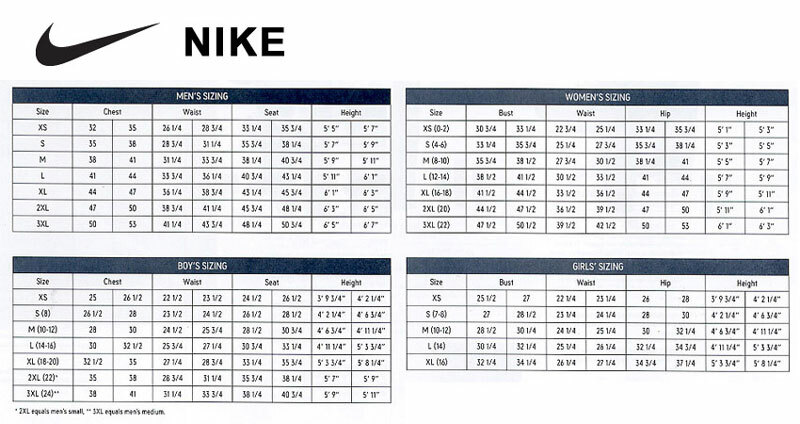 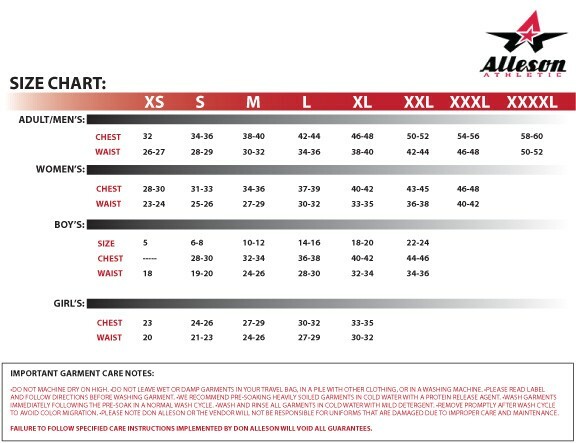 Below are the sizing charts for many of our apparel vendors. 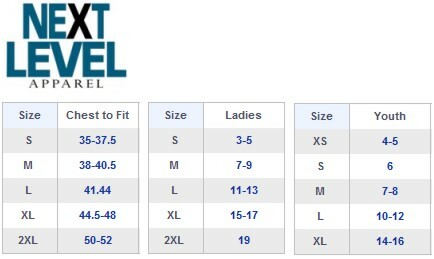 Please be advised that exact measurements can change between manufacturers. 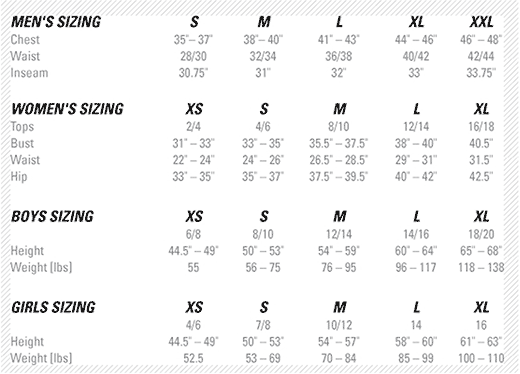 If you have any questions regarding sizing of specific items or can't find a manufacturer on this list, please contact our sales team. 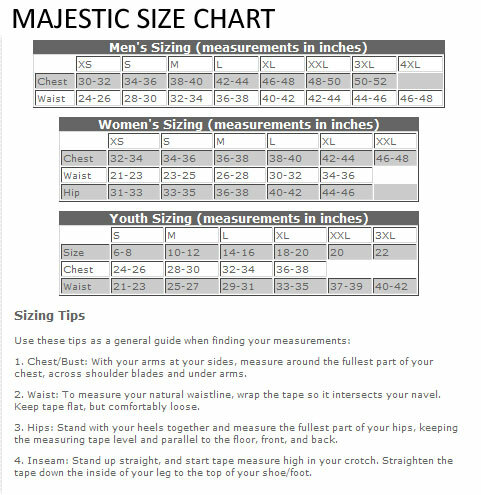 Any image in this list can be clicked on to show a larger version.